COCONUT WATER AND ITS AFFECT ON DIABETIC PATIENTS. Home · Physique Global Article · COCONUT WATER AND ITS AFFECT ON DIABETIC PATIENTS. Coconut water is not just refreshing, it is also loaded with nutrients. It’s no wonder then that it is touted as an energy drink by fitness enthusiasts and health-conscious people. Coconut water is excellent to replenish our electrolytes such as sodium and potassium, which keep our blood pressure in check and do not let the pressure drop. 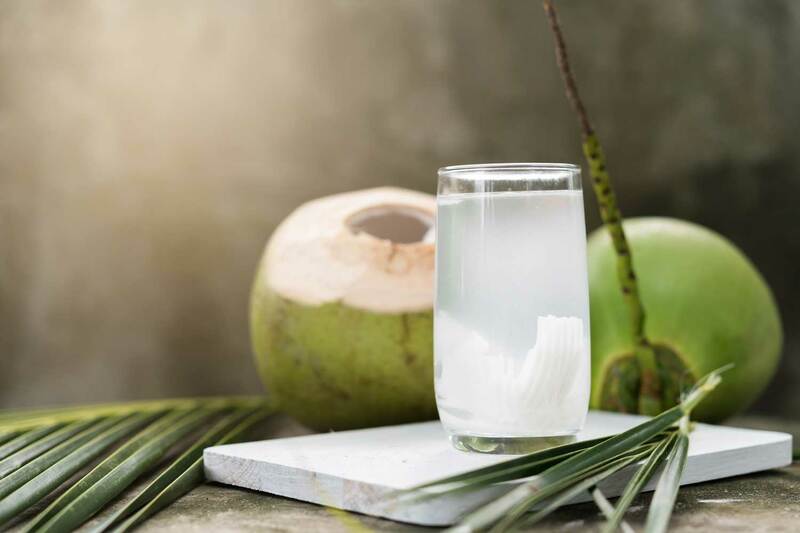 The natural electrolytes present in coconut water support the Ph balance and aid in metabolic functioning of the body, making it a good replacement for an energy drink. The magnesium content increases energy and has a calming effect on the nerves. Potassium also regulates functioning of kidneys, adds muscle strength, and decreases risk of stroke. But despite its many benefits, diabetics remain sceptic that it may cause a spike in sugar levels. Studies have proved that diabetics who workout on a regular basis can consume up to 1 coconut water a day. But people with highly uncontrolled blood sugar levels are advised against as it can cause fluctuation in the blood sugar levels immediately,” she says. Diabetics can stick to one coconut a day, and the best time to have it is on an empty stomach and during the first half of the day/post-workout.